Here, wine experts reveal their favorite bottles costing less than $17. Many of the selections are lesser known but absolutely worth the search. Who: Liz Vilardi, owner/wine director at Belly Wine Bar. Who: Liz Vilardi, owner/wine director at Belly Wine Bar, The Blue Room and Central Bottle Wine + Provisions in Cambridge, Massachusetts. 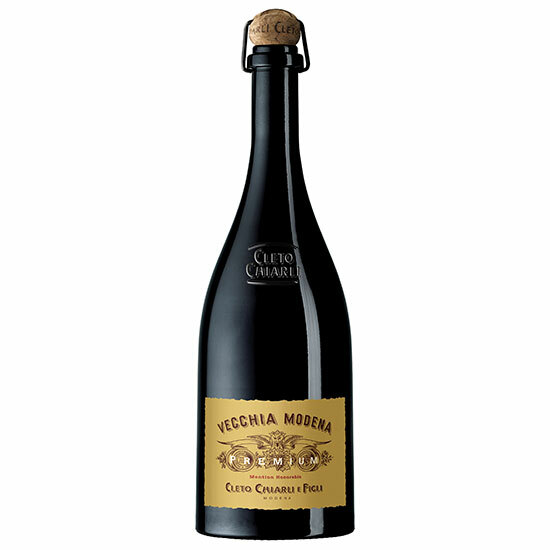 Why: Vilardi recommends this lightly fizzy red from central Italy to people who don’t like the usual sparkling wine at a cocktail party. “Plus, the low alcohol content also allows you to start drinking at 6 p.m., and still feel great when you wake up at 6 a.m.,” she says.